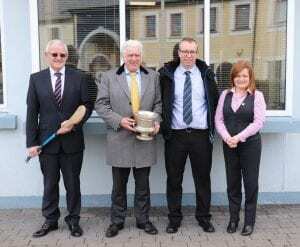 The official launch of the Tipperary Credit Union West Intermediate Hurling Championship Launch took place this month at our Head Office. 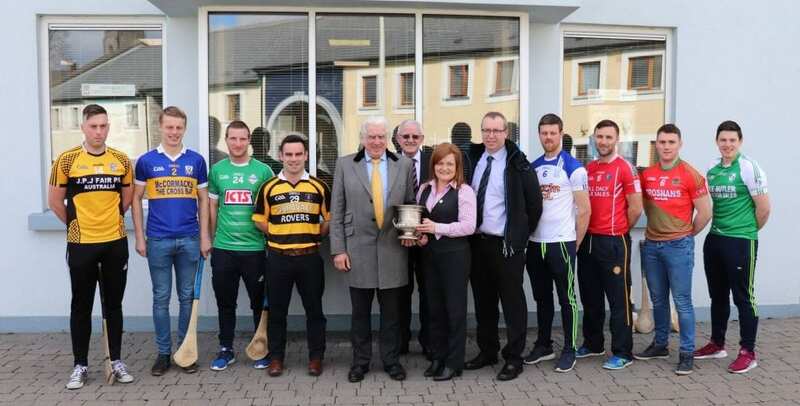 Eight teams, Arravale Rovers, Cappawhite, Cashel King Cormacs, Galtee Rovers, Golden/Kilfeacle, Knockavilla Donaskeigh Kickhams, Lattin/Cullen Gaels and Sean Treacys will battle it out for the Johnny Leahy Cup between March and the end of April. The competition will be run on a straight knockout basis with no second chance leaving four intriguing quarter finals to look forward to. Unlike previous years the semi-finals of the competition were also drawn in January. For more information on the fixtures you can follow West Tipperary GAA on Facebook.